Are you tired of tooth pain and sensitivity? 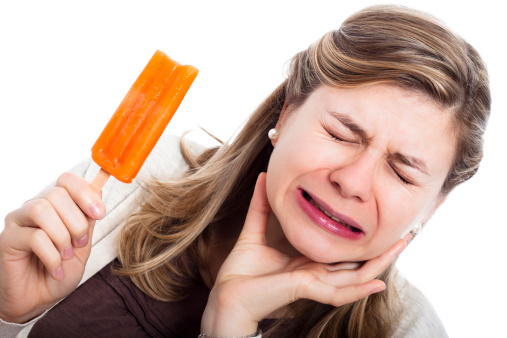 If you’re seeking relief from tooth aches and sensitivity to hot and cold foods, Elmbrook Family Dental can help with root canal therapy. Root canal therapy is a dental procedure where your diseased or damaged inner tooth pulp is gently removed and the inside areas (root canals) are disinfected, filled, and sealed. Once root canal therapy is completed, a dental crown can be placed over your the tooth to restore its full functioning. You can make an appointment with the gentle restorative dentists of Elmbrook Family Dental for your root canal therapy procedure today. 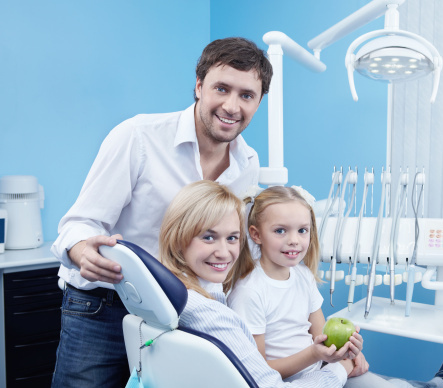 The highly qualified dentists of Elmbrook Family Dental proudly serve patients of all ages throughout Brookfield, WI, Elm Grove, Milwaukee, Pewaukee, Waukesha, New Berlin, and the surrounding communities. Inside each tooth are soft pulp tissues containing blood, nutrients, and nerves from which you experience sensations of hot and cold. This tissue is vulnerable to damage from infection, accidental injury, tooth fracture, or trauma from repeated dental procedures. If your tooth becomes diseased or injured, bacteria can build up inside the pulp, spreading infection and causing pain and sensitivity. You may experience severe, constant, or throbbing pain, as well as prolonged sensitivity to heat and cold, swelling and tenderness in the gums and face, and discoloration. In some limited cases, the pulp may die so gradually that there is little noticeable pain. Not when you choose the gentle dentists of Elmbrook Family Dental. Your root canal therapy will be performed in conjunction with our Single Tooth Anesthesia system. 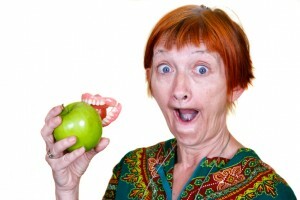 A rubber dam will be placed in your mouth to isolate the infected tooth. 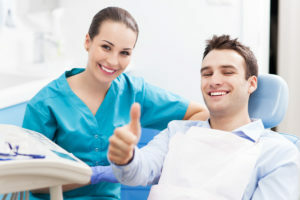 The dentist will then make an opening through the natural crown of the tooth to access the root canal and pulp chamber. Creating this access also relieves pressure built up inside the tooth which can immediately decrease any pain. Next, small files are used to clean and disinfect the entire canal space. The canals are also slightly enlarged and shaped to receive a rubber-like filling material called gutta-percha. 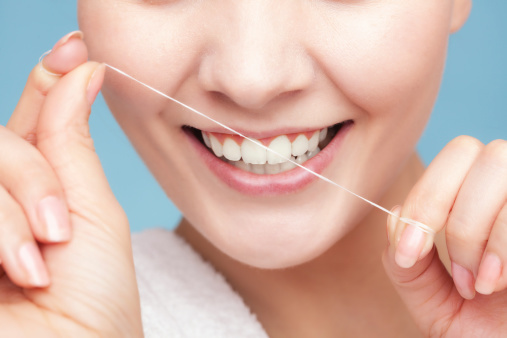 However, the tooth will not be filled or sealed until completely free of bacteria. You may receive a temporary seal, or the tooth may be left open to drain with an antibiotic to counter any spread of infection. Once the canals are completely clean and filled with gutta-percha, sealer cement is applied. The restored tooth is then protected by a temporary filling or crown until a permanent restoration is placed. Successful root canal therapy will not only ease pain, but will also save your natural tooth from extraction. Don’t let tooth pain or discomfort get the best of you. 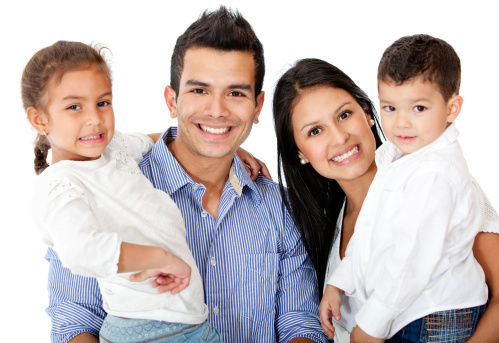 Make your root canal therapy appointment with the trusted family dentists of Elmbrook Family Dental today. The restorative dentistry experts at Elmbrook Family Dental proudly restore smiles daily throughout Brookfield, WI, Elm Grove, Milwaukee, Pewaukee, Waukesha, New Berlin, and nearby areas.